Applications for patents in the U.S. have nearly tripled over the past 20 years. Perhaps increased innovation, more cutthroat competitive practices, and an uptick in litigious activity surrounding idea ownership are to credit. 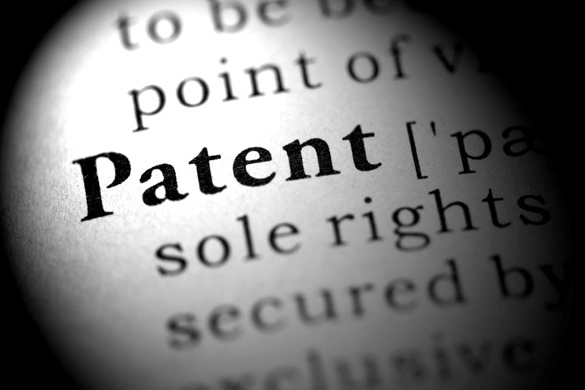 One thing that is clear is that there are many implications of filing a patent beyond just its ability to enforce exclusivity of an idea—for founders and investors alike. To read the full article in Mercer Capital’s Financial Reporting Blog, click: The Valuation Implications of Filing (or Not) a Patent.